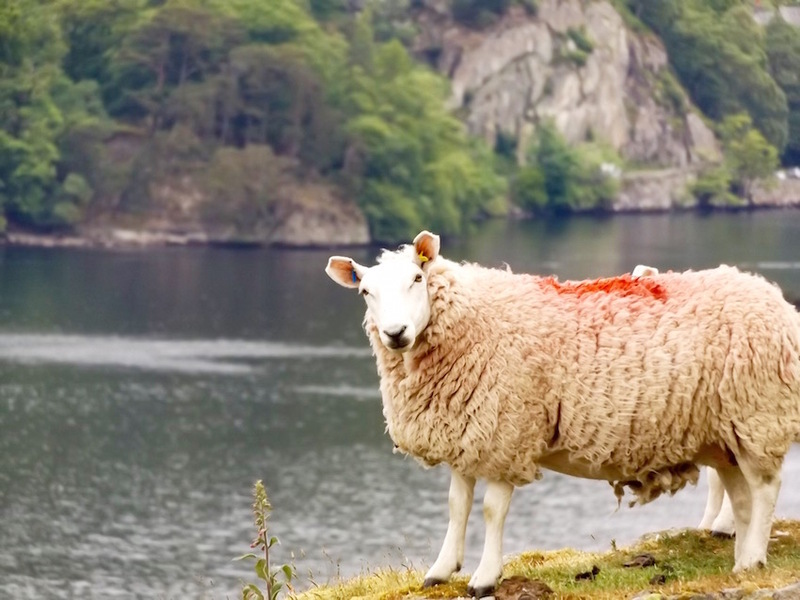 Lake District, you know, the stunning picturesque postcard worthy scenery. Situated in my eyes, one of the most beautiful part of England. My super boyfriend agreed to take me to Edinburgh last weekend. 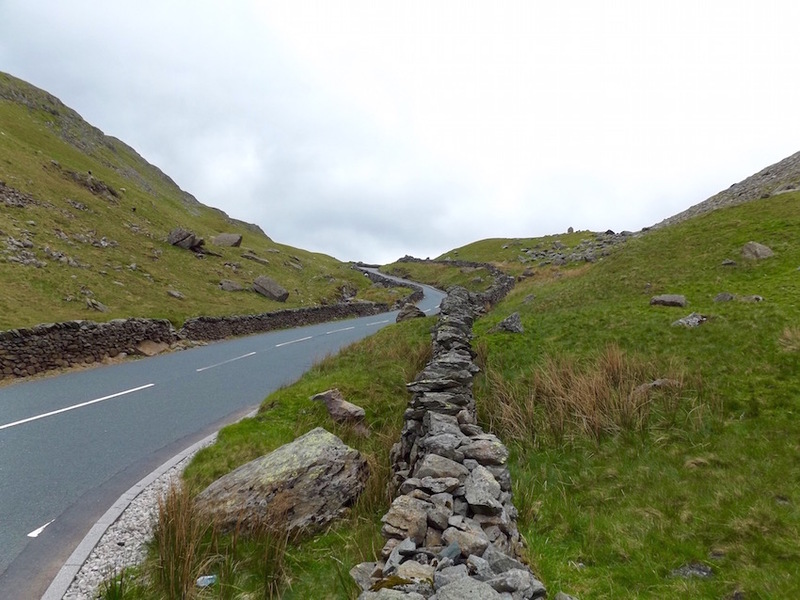 I came up with the genius idea of stopping off half way (ish) in Cumbria to explore the Lakes. 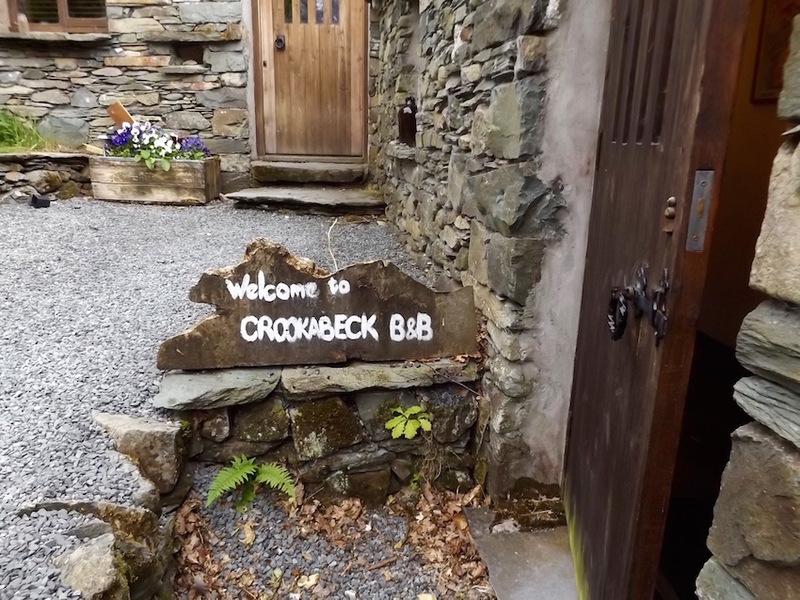 We stayed at Crookabeck Bed & Breakfast in Patterdale. 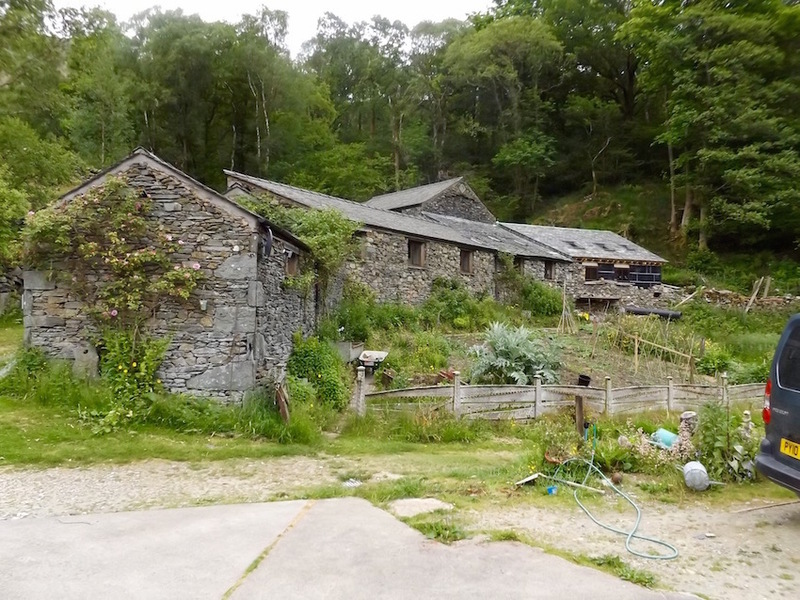 They own a working farm and you stay in the luxury converted farm building. 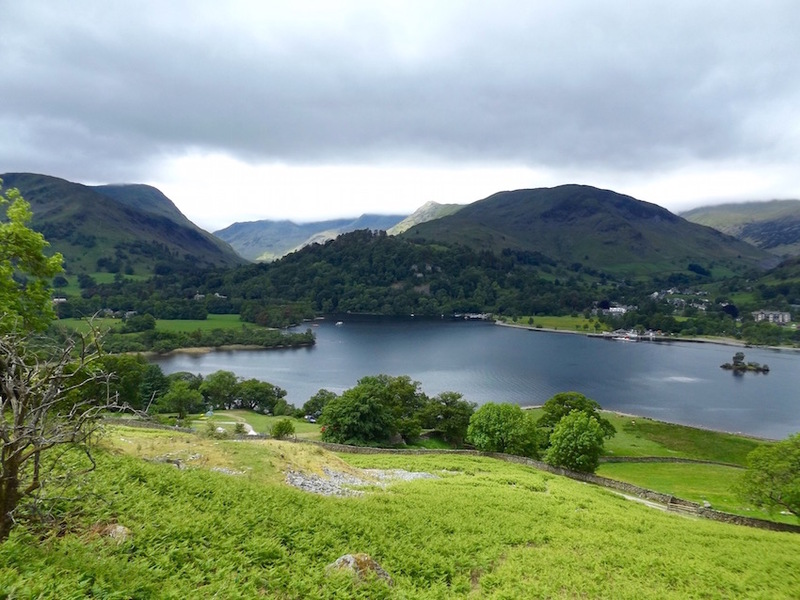 They are located in Patterdale, close to Glenridding, Ullswater and Helvellyn in the Eastern Fells of the Lakes. The drive to our B&B was amazing! This is Kirkstone Pass looking down at Ullswater lake. The country lanes are stunning. 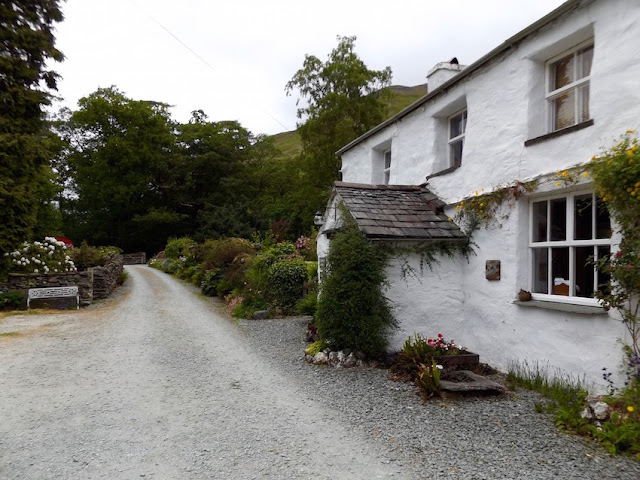 The B&B is really tucked away down a narrow little lane in Patterdale. Crossing the the bridge across the Grisedale Beck takes you down a gravel path where you find your bed for the night. 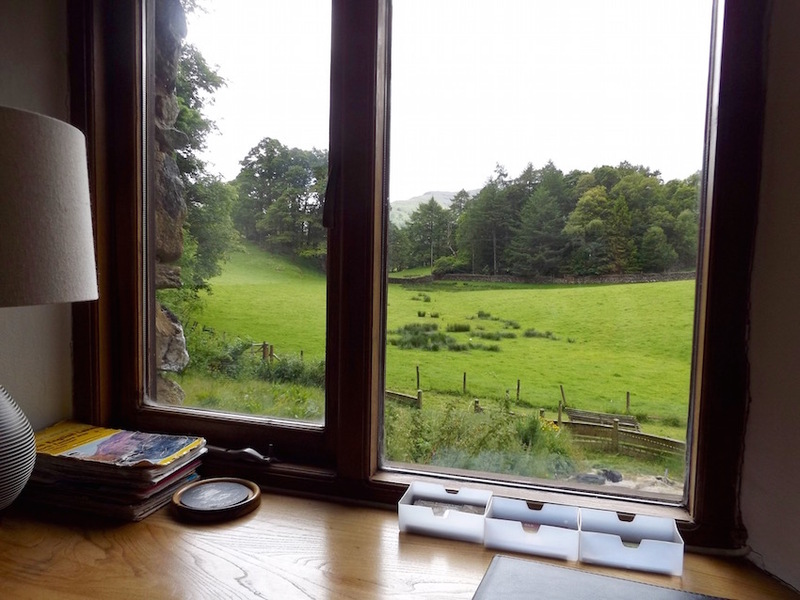 The B&B is surrounded by fields full of sheep in the valley of the fells. The location is stunning and if you're looking for a relaxing break this is the place to go! Entrance to the out building on the right, love it! The view from the shared living room! 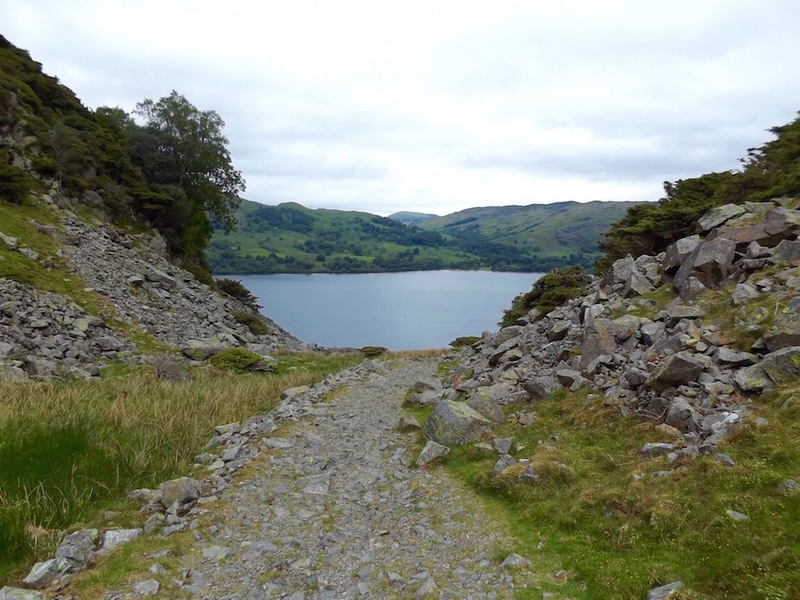 We had a good 4 hour walk down to Ullswater and climbing Place Fell (I was crawling at some points). 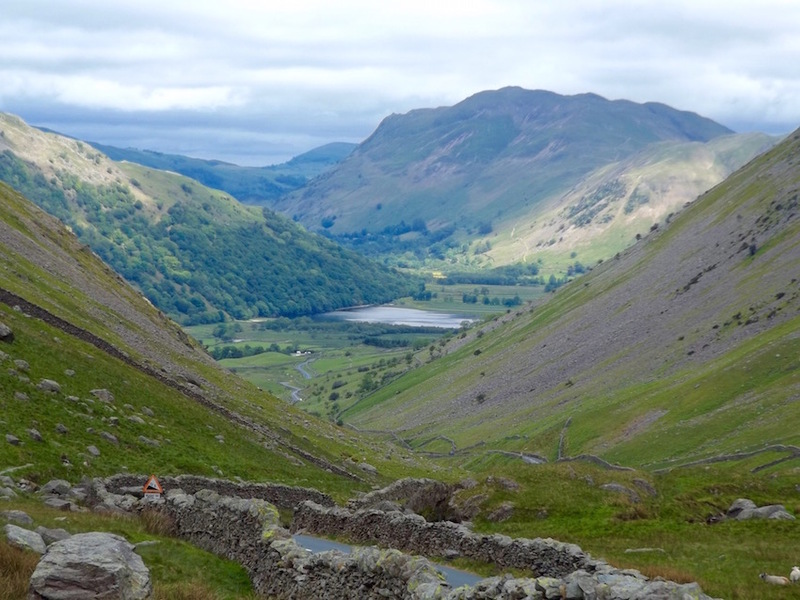 We started the climb at Patterdale just down the road from Crookabeck B&B which was really ideal. It was my first ever climb and I was shocked how tough it was. It was quite hands on at some points scrambling up and over rocks. What a great challenge and I felt a big sense of achievement when I was at the top. 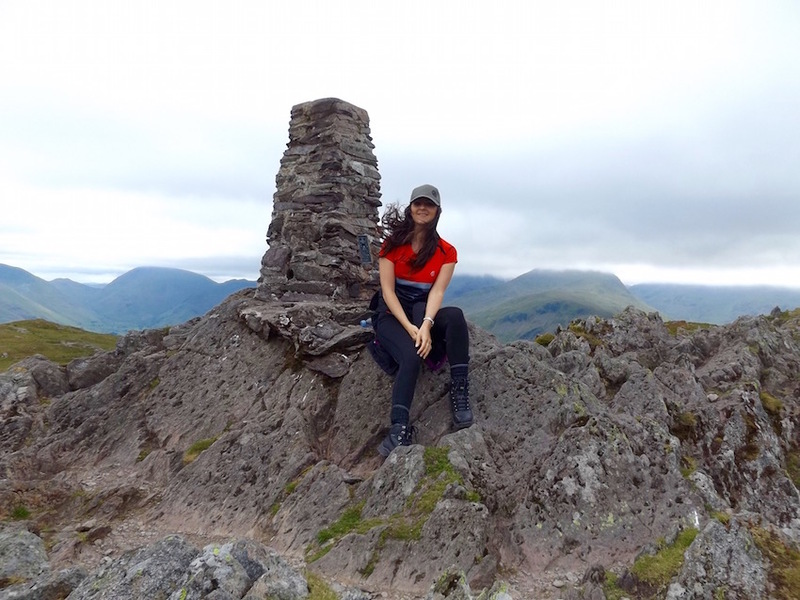 Place Fell (one of the Far Eastern Fells) is 2,156ft. The views at the top were amazing and totally worth the hard work. 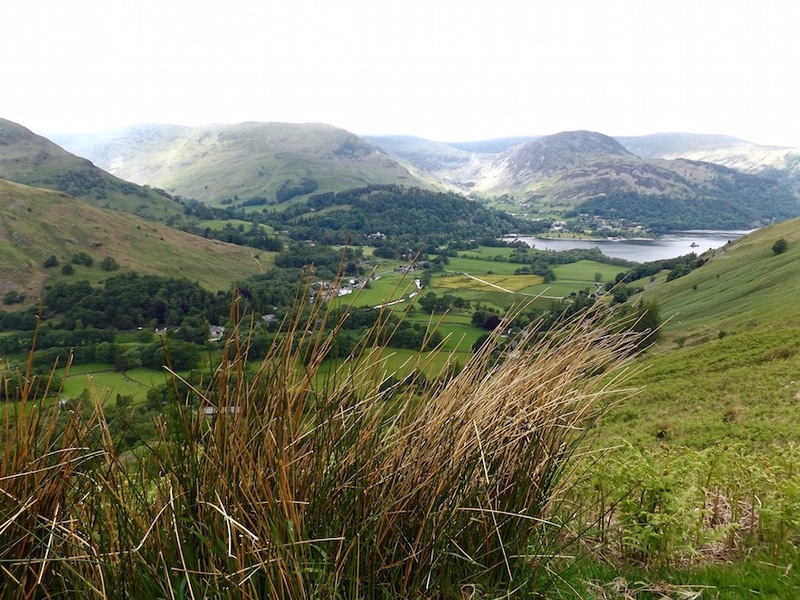 Place Fell overlooks the villages of Glenridding and Patterdale. I recommend taking a map, we could have done with one although it was quite nice getting a little lost because we got to see more scenery. When coming back through the valley of Ullswater two fighter jets flew past us, amazing sight to witness! Recharging our batteries on tea and biscuits at Crookabeck! For dinner we nipped down the road (literally) to the local pub, The White Lion. We were really looking forward to some pub grub. I had the fish and chips and my boyfriend had the steak ale pie and chips. My fish was basically a whale, it was huge! Everyone in the pub was really friendly and we got chatting to some guys in there who had also been hiking. One of them was doing the Coast to Coast walk. It was nice to drink cider and get merry making friends. The view out of the window at the White Lion Pub! The owners of the B&B were lovely and very friendly. In comparison to some hotels the set up was quite intimate as the owners live on site. There is a shared living room with a TV but by the time we got back we were so shattered from the walking that we went straight to sleep - the bed was so comfy and the room was very quiet. No traffic noise - perfect. The location for us was ideal and in a beautiful part of the lakes. 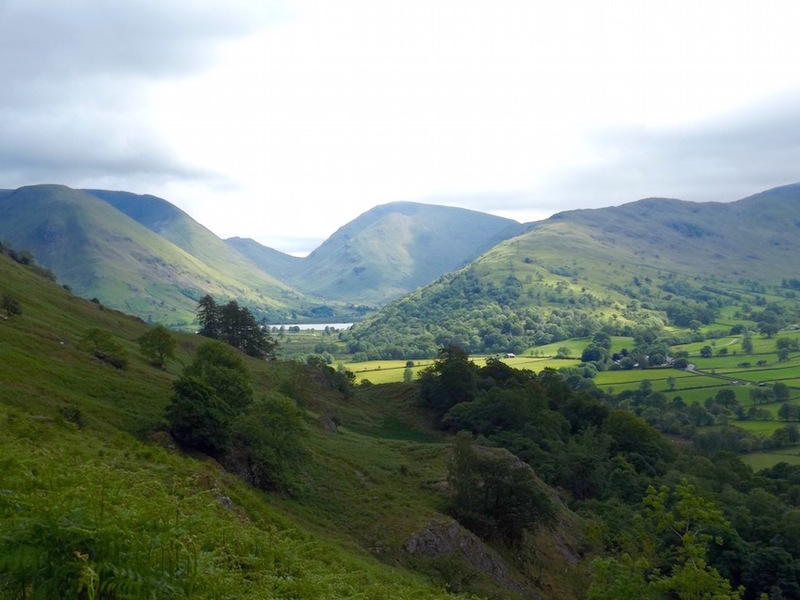 Being right at the foot of Place Fell and Ullswater was great and the bonus was it was perfect walking distance to the pub. If you're looking for somewhere a bit livelier and busy maybe look elsewhere because this is a very chilled and quiet location. Before we left in the morning we had a super Full English Breakfast cooked by the owners with a few cups of tea. The couple in the other room also joined us so we had a good chat over breakfast. We didn't want to leave but were keen to get going because of the drive ahead. We had such a great stay and the location and B&B just made it even more special. 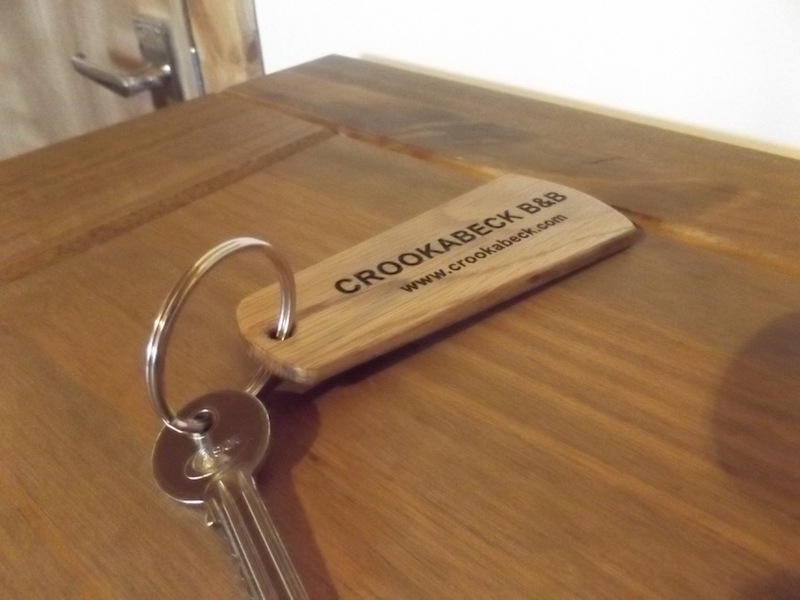 Featuring free WiFi throughout the property, Crookabeck B&B offers accommodation in Patterdale, 10.6 miles from Windermere. Free private parking is available on site. All rooms include a private bathroom equipped with a shower. For your comfort, you will find free toiletries and a hair dryer. You will find a gift shop at the property. The area is popular for cycling and hiking. 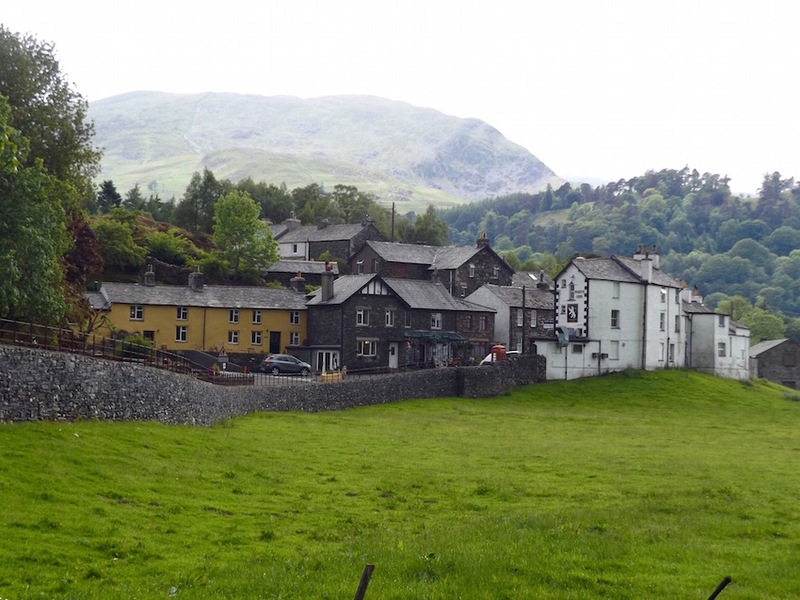 Keswick is 9.9 miles from Crookabeck B&B, while Ambleside is 6.8 miles from the property. Blackpool Airport is 52.8 miles away.